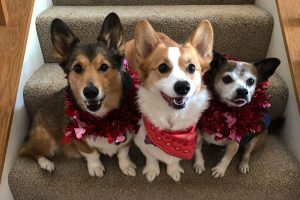 You, Me & Corgi Make Three! 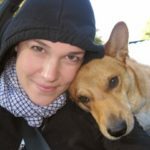 This is the love story of an American, a Belgian, and a sassy Corgi named Cersei. Special to The Daily Corgi by Lauren Ozuniga. Peter and I met over 2 1/2 years ago through my Aunt and Uncle. 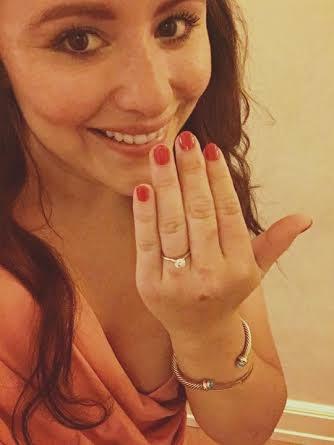 We were both single and figured we had nothing to lose, with no idea we would fall in love so quickly and end up engaged! As clichéd as it sounds, the first time we saw each other it was like a breath of fresh air. 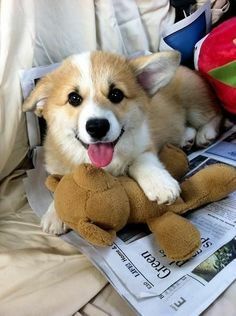 He seemed like everything I had been searching for and more, but would my Corgi approve? So Cersei met Peter and Peter met Cersei. The moment of truth was upon us. 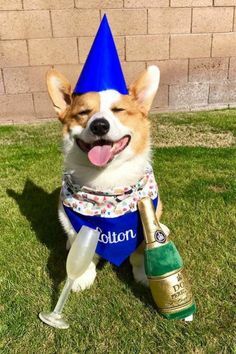 They were cordial — or should I say Corgdial? She did her sniffs and decided he was an all right chap. Peter patted her head (he needed some work). Overall it was fine and dandy. Over the next year, as our relationship blossomed, so did his bond with “The Corg”, as we nicknamed her. He went from simple head pats to full on belly rubs, face kisses, even napping together. Cersei completely won him over with her Corgi charm. As she became our “thing together”, our dates were increasingly dog friendly. We went to dog days of summer at the local Botanical Gardens, 5K Race for the Rescue runs, mountain trips, the list goes on. When we took the big step of moving in together, our apartment choices were based on Cersei’s needs, naturally. Peter goes out of town for business a lot, so we rely on texting, FaceTime, and social media to keep in touch. This is where my eight favorite Corgis come in to play. 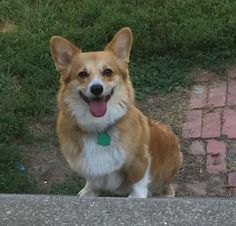 I follow the wonderful Daily Corgi (who wouldn’t?) 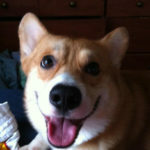 and began sending Peter photos of the Corgis, describing my day. A sleepy picture of a Corg for a long day, Corgi pants photos for meh days, laughing Corgs for good days etc. 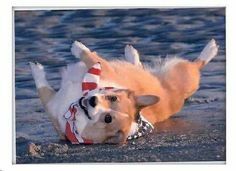 The page was just for me at first to check out the very large community of Corgi lovers. There I found Marcel, Peanut, and Loki. I looked forward to checking social media each day to see what they were up to, and naturally I kept Peter up to date on their daily activities. 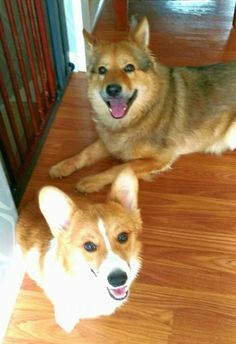 In turn, he found his own Corgis to follow on Instagram (which I don’t have), and this is where Jojo, Aqua, Tibby, Nori, and The Radcliff Corgis Eeveee and Bigeera came in to play. Lauren and the ring and the big happy grin. The official day and location was July 5th, in a tower above the Four Seasons in Florence, Italy. He began with very sweet compliments before pulling out his iPad, saying some friends would like to help ask me a question. The whole thing was deeply thoughtful, heartfelt, romantic, and of course Corgtastic. I don’t know how anybody will be able to top this one. I am one lucky gal. Peter and I are firm believers that life is what you make of it, so why not make it grand? Happiness is a choice we make everyday! 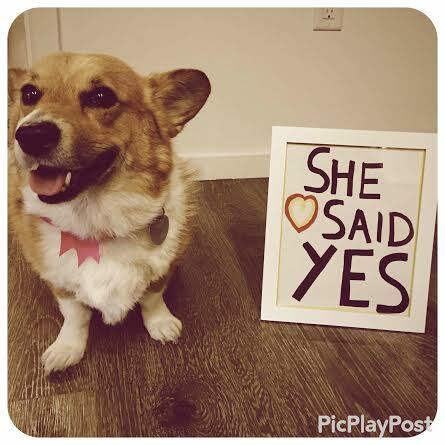 To all the Corgis that participated, from the bottom of my heart, thank you for helping my Peter pop the big question. I feel so honored that you would take the time out of your busy days to assist. To my Peter, I love you and I’m so glad you picked me to spend the rest of your life with. 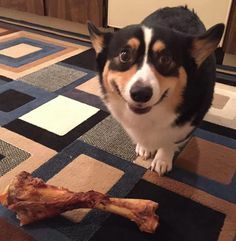 Finally to you Laurie, thank you for all your hard work on The Daily Corgi. It shows that you love what you do! 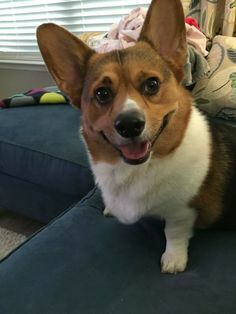 If it weren’t for you we wouldn’t be all connected and my proposal would be lacking eight Corgs. (Aww shucks, Lauren. It was nothing really! 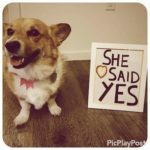 I am just living out my own Corgi love story. But I do expect a scoop on the wedding pictures). 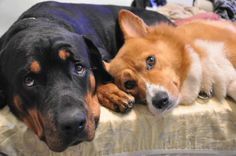 Throwback Thursday: You, Me & Corgi Make Three! Beau Raine’s Big-A** American Adventure! What an absolutely delightful story and so precious. To Cersei I say “good work.” To Peter I say, how wise of you to gather 8 Corgis to propose. No girl could say no. 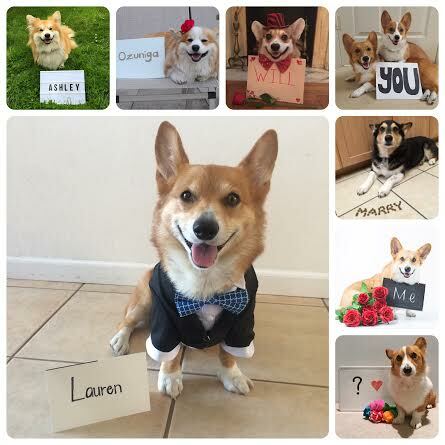 After all, Lauren noticed the Corgis before the actual proposal. 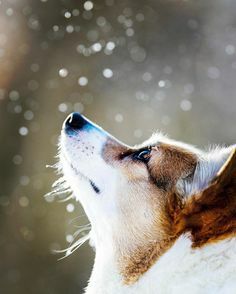 This is a CORG-some story. Thank you for sharing. I echo what Laurie says about the scoop on the wedding pictures. Wishing you 3 many more years of PAW-some, happy years together.